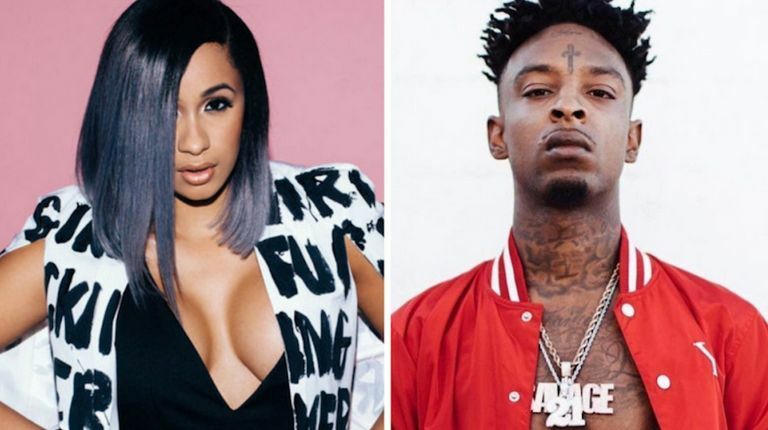 It keep getting bit tougher but Offset and Cardi b are working assiduously to get things done for the detained 21 Savage. Young Thug previously sent message to 21 Savage let him know he is save after Meek Mill posted Free 12 Savage on twitter. We have gather a lot of help from hip-hop community just in support of the arrested UK rapper in US. While Nicki Minaj pull out her opinion towards Tomi for planing to deport Savage, Cardi b and Offset still wants fans help in this awful situation and their advocate over the Bank Account rapper issue is seriously get ground. 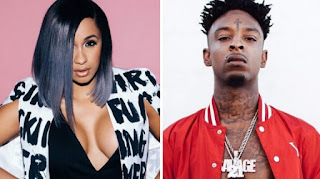 Some other of his peers in hip-hop are also get set about this yet Cardi b and her come back soon husband are pushing on this very matter.